Host various birthday parties, family outings or anniversaries. A place to host all your meetings and events at Nusi Ba, Dovipie Inn Khonoma Nagaland. 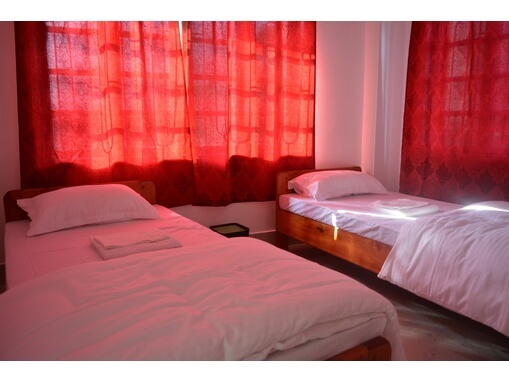 Providing well furnished rooms and facilities for a comfortable stay. 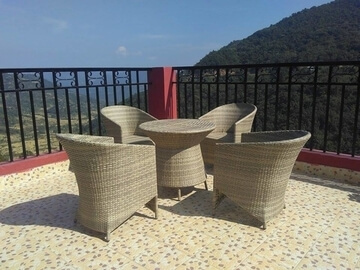 Dovipie Inn is located at Khonoma Village, surrounded by lush green hills and a tranquil Naga traditional Village environment. An ideal place to rejuvenate oneself. Come and stay at the Inn and get an experience which will last you a life time! The Inn has six cosy rooms with simple and soothing décor. The Inn can arrange for local sightseeing tours, treks, transportation, bird/butterfly watching, traditional fishing, indigenous activities, storytelling and village walks. 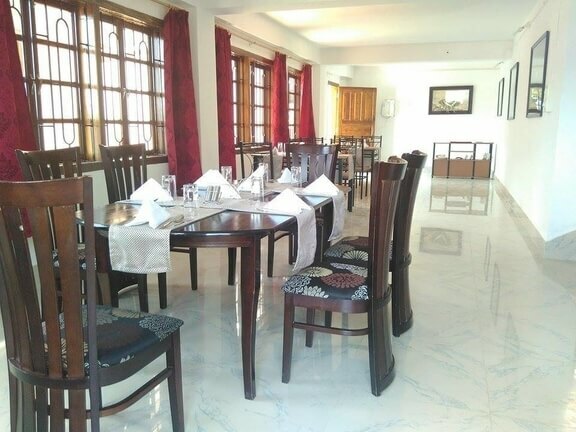 Facilities are also available for family outings and hosting of anniversaries, birthday parties, etc at the Inn's "Zievo Coffee Cafe" and the fanciful "Nusi ba". Be a part of our Inn and experience fresh things to see and do in this little, "piece of paradise".